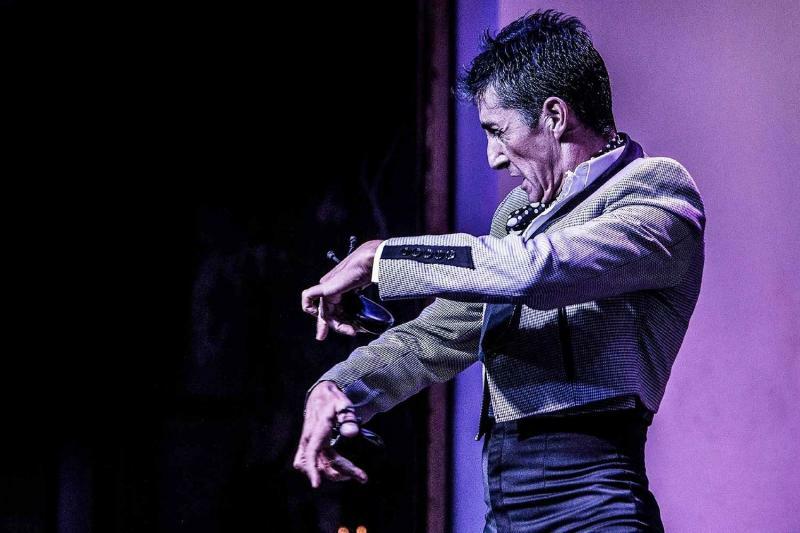 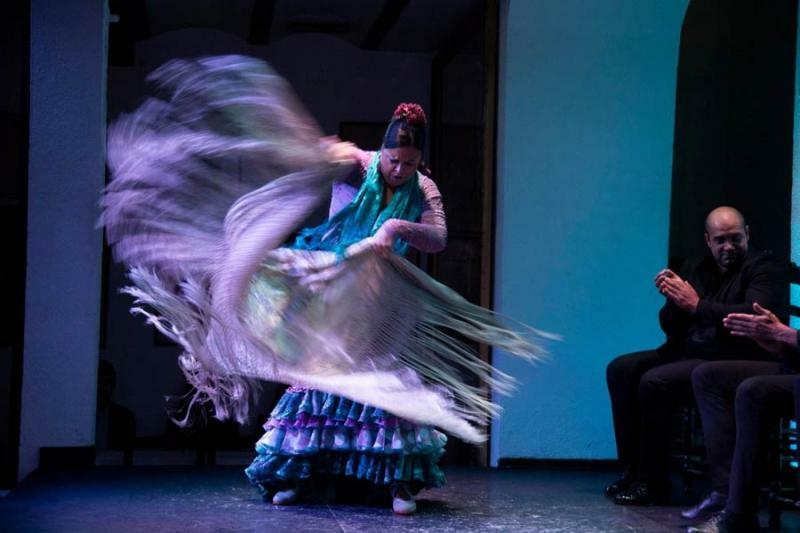 Learn about the controversial past of flamenco and how people needed to hide from the police in order to create the dance. 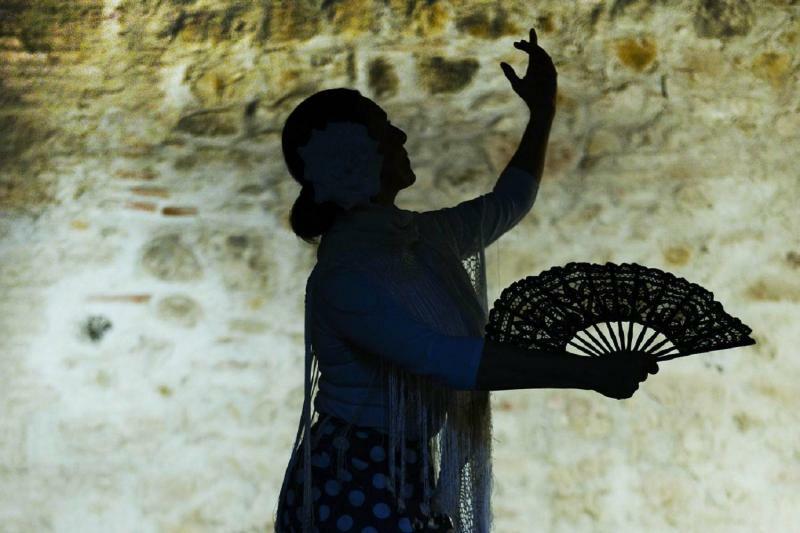 The perfect opportunity to escape the ´typical´ touristic activities and do something new: visit a 16th-Century house where you will immerse yourself in the flamenco world through taking part in a class given by professionals and seeing the Cafés Cantante exhibition. 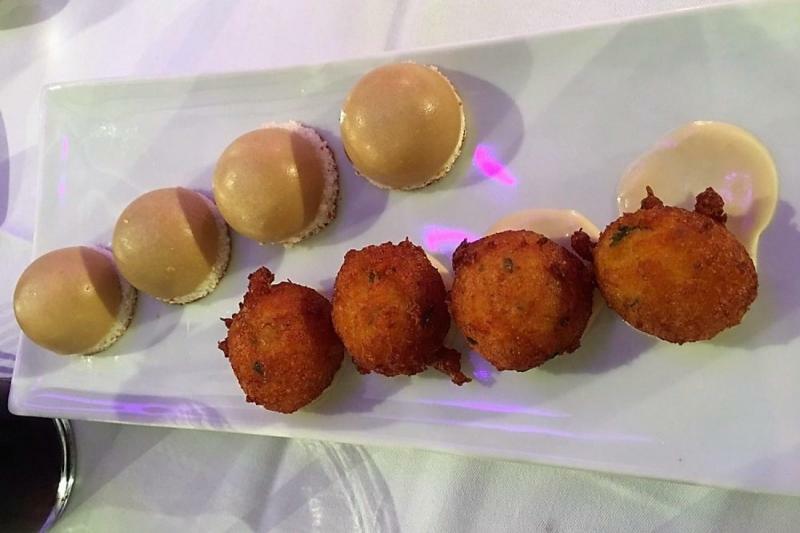 To add to this experience, we have arranged a tapas lunch nearby where you will taste an assortment, complemented with wine. 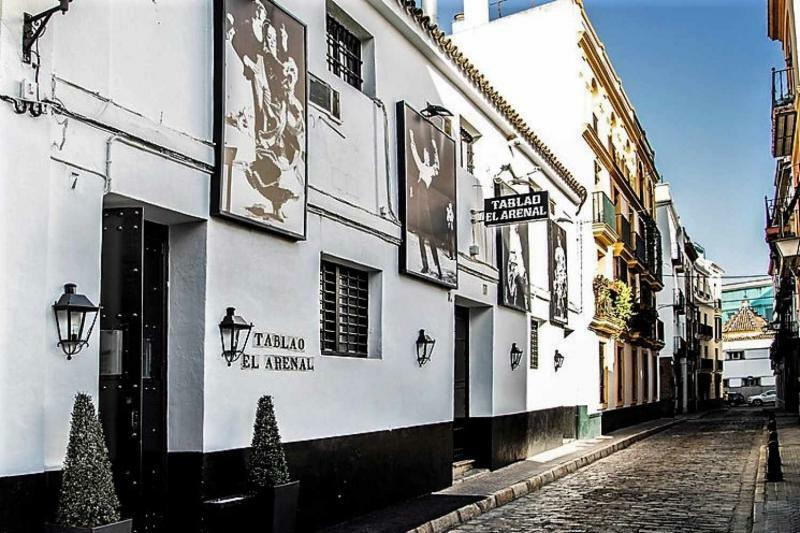 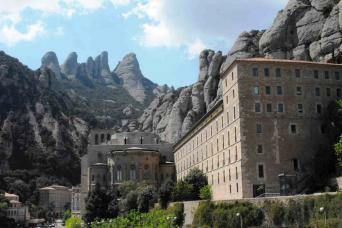 After lunch you will be able to explore the beautiful Andalusian capital. 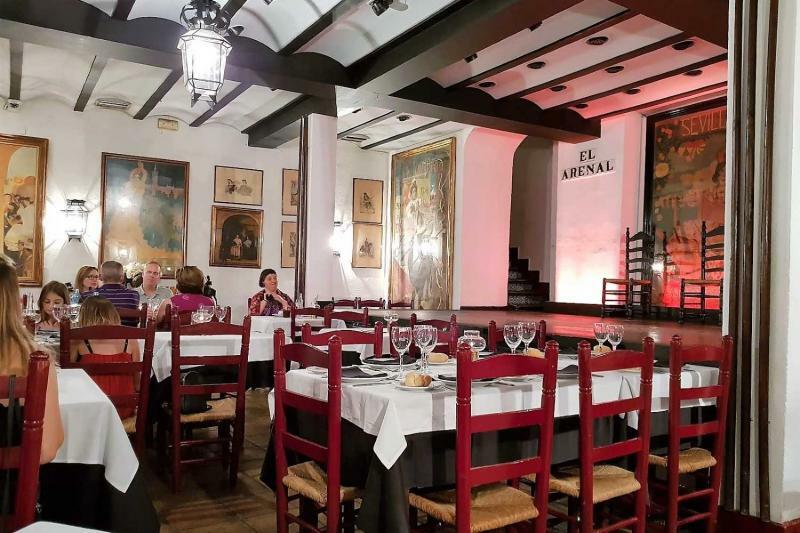 We have chosen an extraordinary restaurant, located next to the flamenco dance school where you will have traditional Andalusian food.